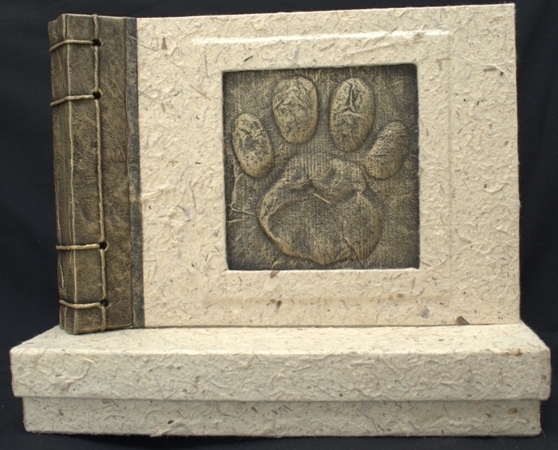 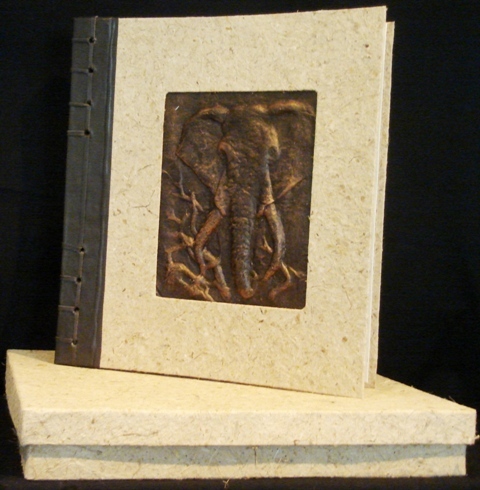 We have a standard range of Big Five/African photo albums available, but we also customise and personalise albums. 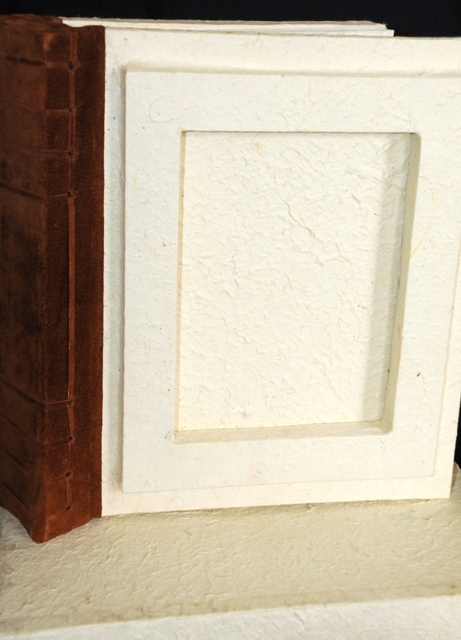 All albums are acid free and come with a matching storage box. 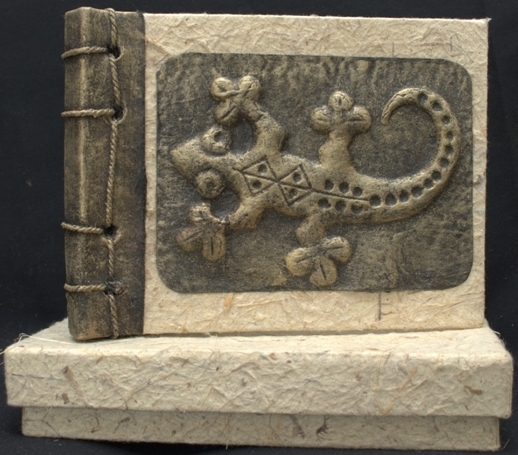 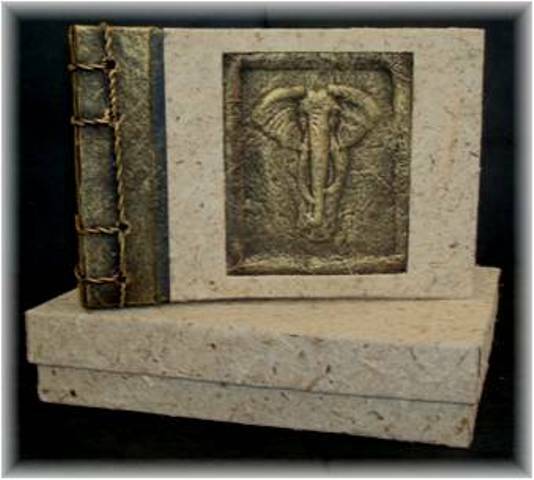 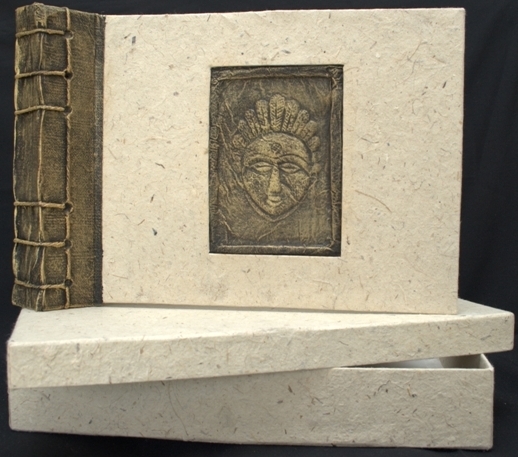 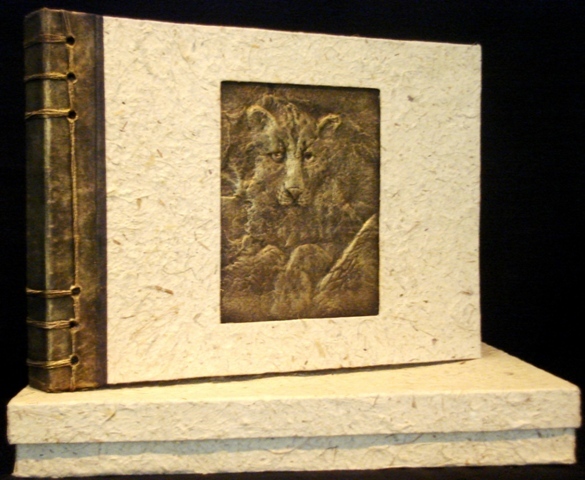 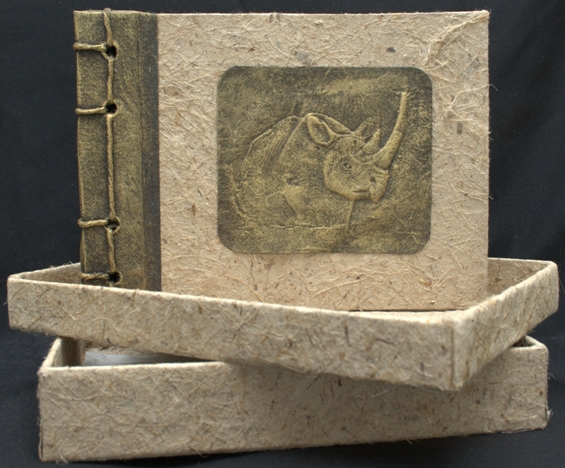 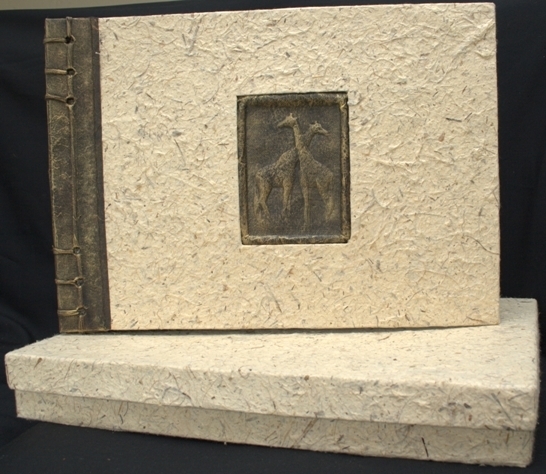 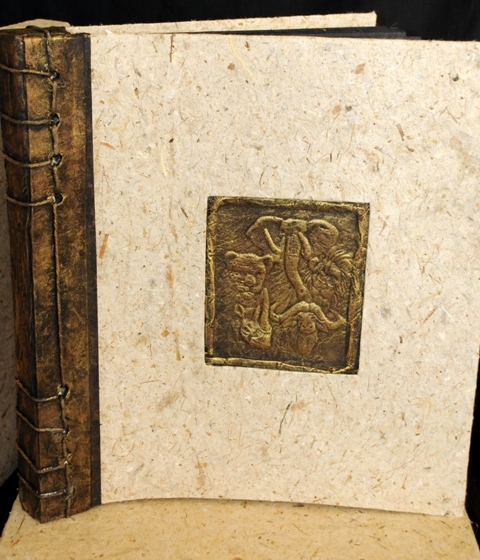 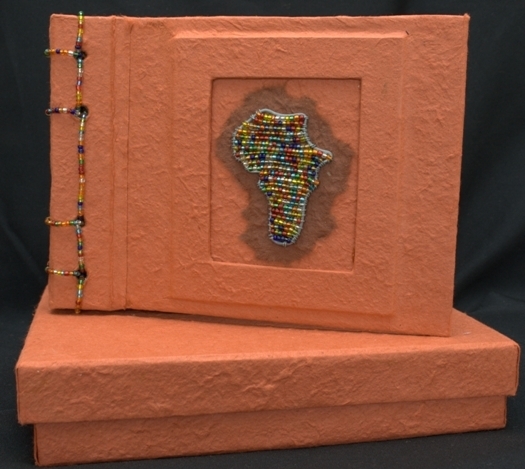 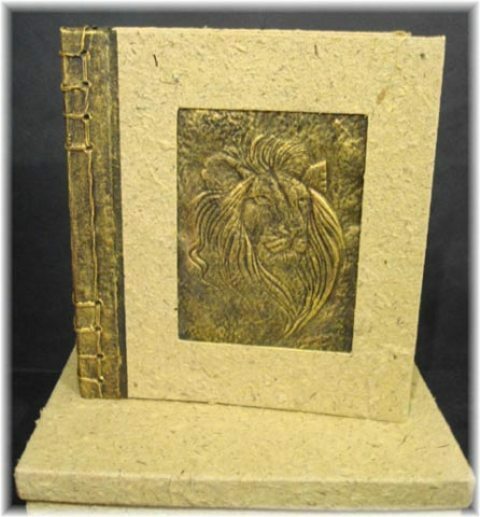 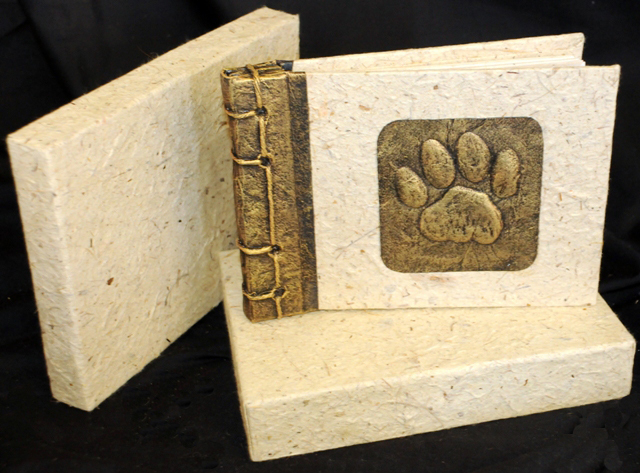 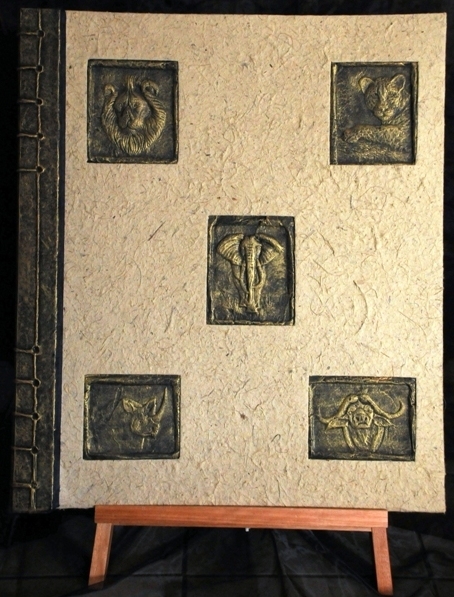 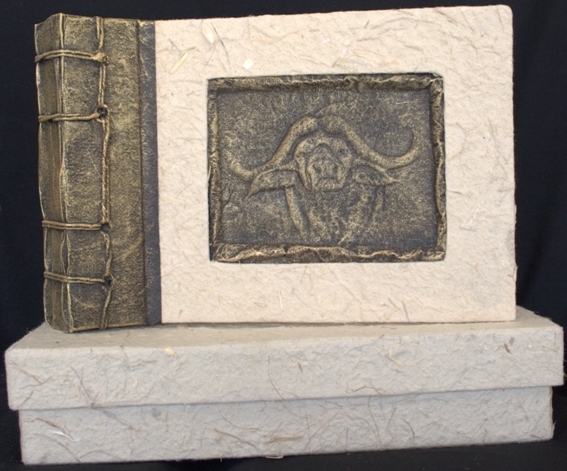 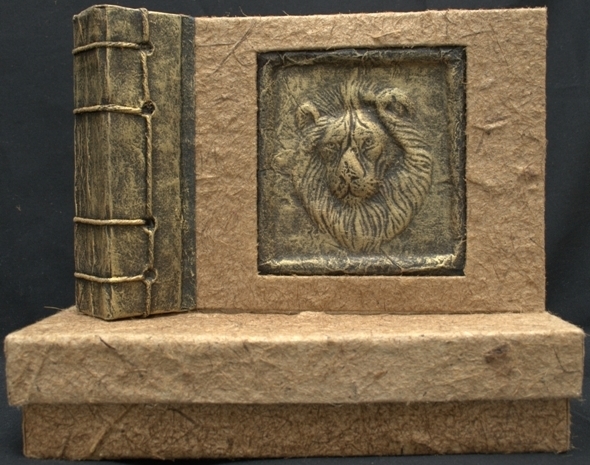 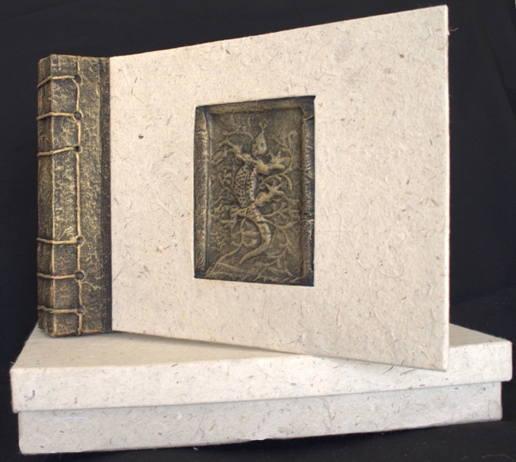 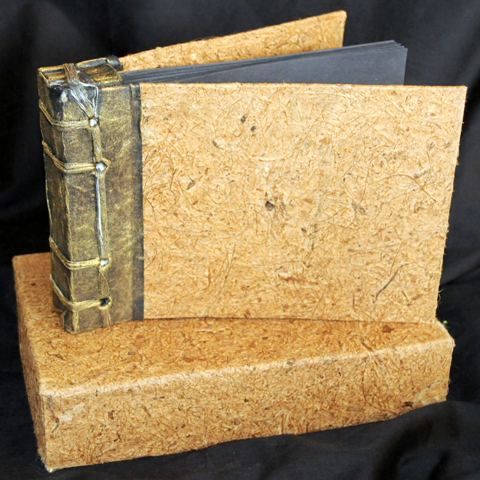 Our Big Five/African albums are made from handmade paper. 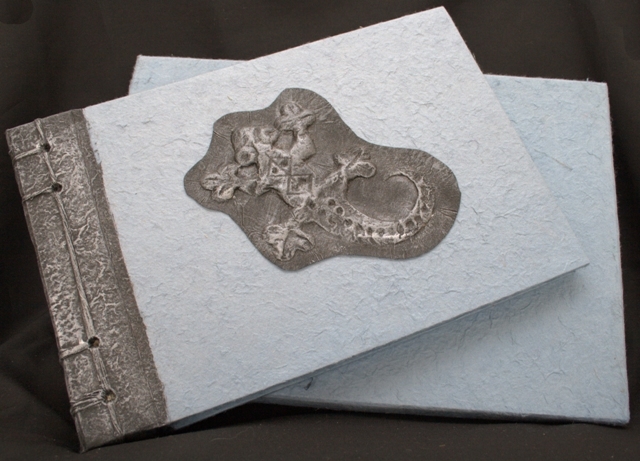 To customise your album, please view the handmade paper samples available. 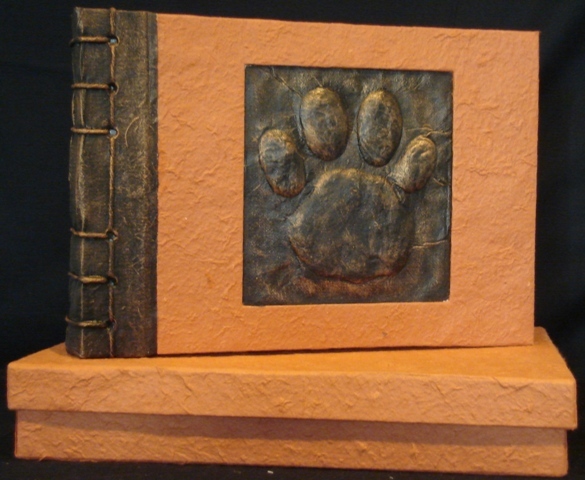 Please note that colours may vary slightly.